A study led by Rockefeller University scientists led to the blue print of the genome of the species. Mosquito's as we know are plentiful and powerful, as they carry many viruses and does not discriminate on who it bites. Some of these viruses can lead to deadly illness' like West Nile, Malaria, Zika, and many others. There are many important applications of this new blue-print which includes the strategies for reducing these viruses and illnesses. Since 2003, scientists have approached this with the mindset that the best way to understand the diseases is to understand the infector (host). 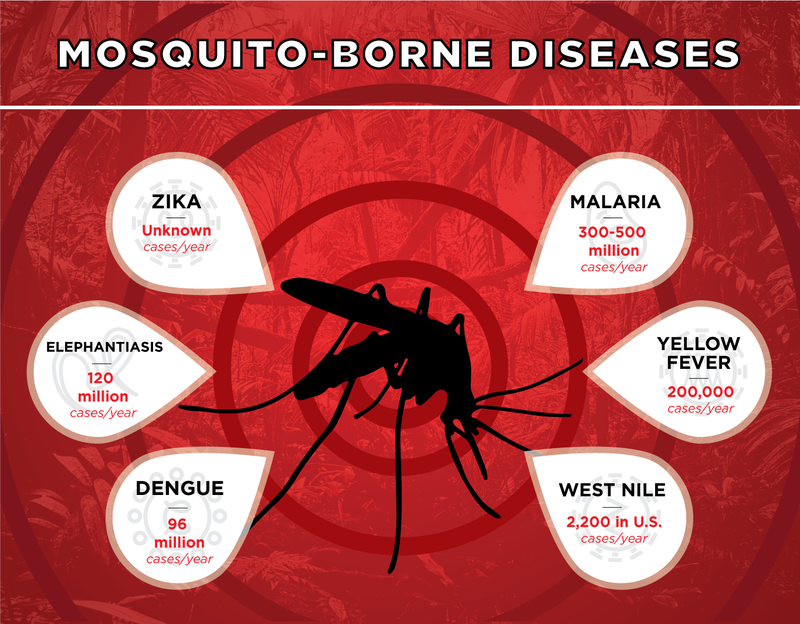 However, the genome of the mosquito had never been pieced together or even fully completed. This project has been performed over decades and has been a multi-organization collaborative effort. This blue-print has allowed for the characterization of unidentified genes i.e. receptors which detect odors and guide mosquitoes to ideal areas (places to lay eggs or feed). Another interesting finding from the blue-print were multiple copies of genes that code for an enzyme that neutralizes the toxic effects of insecticides, suggesting that mosquitoes are evolving to protect themselves.